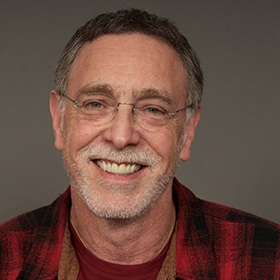 Krishna Das—known to friends, family, and fans as simply KD, has been called Yoga’s “rock star.” He has taken the call-and-response chanting out of Yoga centers and into concert halls, becoming a worldwide icon and the best-selling western chant artist of all time. 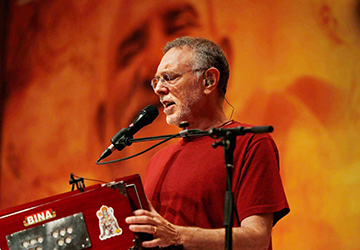 KD now travels the world sharing his kirtan practice and wonderful stories of his life and discusses bringing chanting into our lives through retreats and workshops. A master kirtanist, KD will guide you in these ancient chants, lifting any hesitation or fear beginners might feel and entice everyone to dive into lively, responsive chanting.